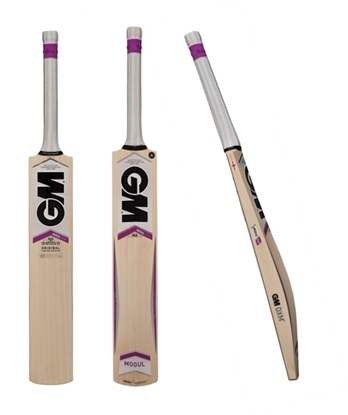 Gunn & Moore Cricket Bat Six6 - The supreme knocked-in finish to reduce cracking, swelling, splitting and damp! 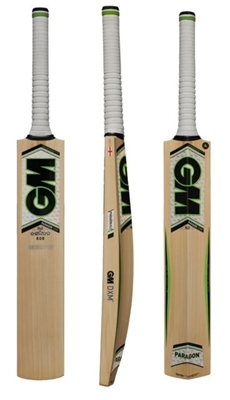 SIX6 F4.5 DXM 303 English willow grade is brand new for 2015! with awesome Big Bat design, optimized flatter face, improved spin control, great feel and ideal for all-round stroke play. 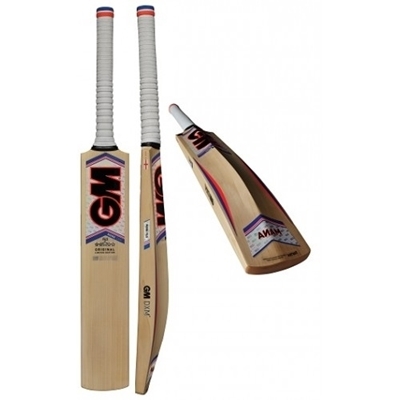 The GM English Willow cricket bats are designed and produced from prime English Willow by specialized craftsmen and women in the GM factory in Nottingham, England. With over 120 years of craft experience, GM quality is already recognized as the best in the world. GM's new DXM process implements the findings of a 5 year research program into bat materials and manufacturing technology. TOETEK - The specialized sturdy shield fitted to toe of the bat reduces toe damage and feathering that is often caused by tapping at the crease along with acting as a barrier to damp! Dri Guard - All GM English made bats are treated with GM DriGuard, a water repellent solution which is applied to the toe of the bat to reduce the absorption of water and thus prevent toe swelling! Jenny Gunn is one of the world’s leading all-rounders and England’s all-time leading wicket-taker in Women’s One-Day Internationals. She achieved that record in 2013 and although she may hold records for her bowling, she is a powerful batsman and excellent fielder as well. Making her international ODI debut aged 17 in South Africa in February 2004, she followed that with a Test debut against New Zealand in August of the same year. One year later, she played in both Tests against Australia as England regained the Ashes. She has since won the Ashes in 2009, 2013 and 2014, the latter two when the series switched to a multi-format event. She has played in three Women’s World Cups (2005, 2009, 2013) and four Women’s World Twenty20 (2009, 2010, 2012, 2014) events. She was unfortunately ruled out of the 2009 World Cup final through injury and had to watch from the sidelines as England beat New Zealand. However, later that year, she took two wickets and was unbeaten at the crease when England lifted the Women’s World Twenty20 trophy at Lord’s. Her versatility as a fast-bowling, hard-hitting all-rounder has earned her the right to play cricket around the world, representing Nottinghamshire and Yorkshire in English domestic cricket as well as South Australia and Western Australia. She was awarded the MBE for services to cricket in the Queen’s 2014 Birthday Honours List, continuing to take key wickets as England won series against India, South Africa and New Zealand between 2014 and 2015. Change your worn out cricket bat grip using the cone. A proper new grip can do wonders to your batting skills. 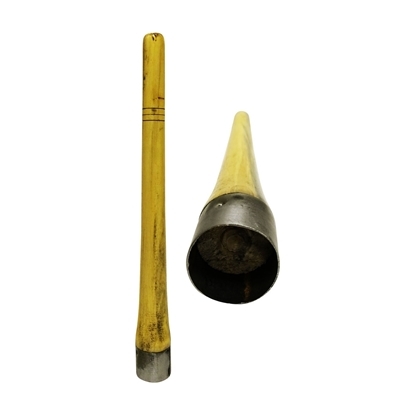 The cone is used to remove any install the bat grips with ease. Significant MANA F4.5 edges at drive zone for concentrated power. 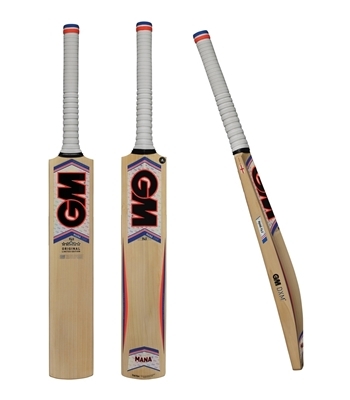 Made in England from prime English Willow. MANA F4.5 DXM has a traditional back profile and reduced toe. GM Significant MANA F4.5 edges at drive zone for concentrated power. MANA F4.5 DXM has a traditional back profile and reduced toe. 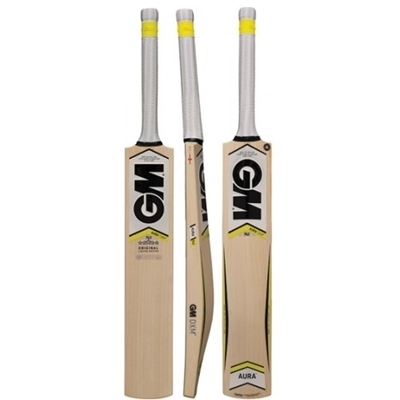 Their F4.5 is the most popular face today with a confidence inspiring Big Bat design, optimised curved face, improved spin control and a great feel. The bats are made in England from Prime English Willow. 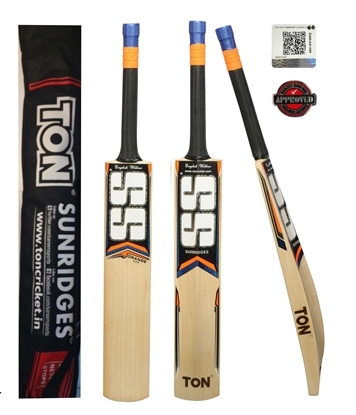 The PARAGON F4.5 cricket bat has substantial edges for a brilliant drive zone, with a high swell position. There is an extensive swell profile, engineered lighter swingweight, concaved back profile and toe design. Their F4.5 is the most popular face today with a confidence inspiring Big Bat design, optimised curved face, improved spin control and a great feel. The bats are made in England from Prime English Willow.